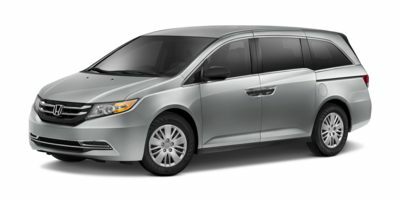 Find the latest 2014 Honda Odyssey recalls as issued by the National Highway Traffic Safety Administration (NHTSA) and Manufacturers. Consequence If the shorting terminal is damaged, the passenger-side side curtain air bag may fail to deploy thereby increasing the risk of occupant injury in a crash. Remedy Honda will notify owners, and dealers will replace the damaged shorting pin with a new shorting coupler, free of charge. The recall began on May 16, 2014. Owners may contact Honda at 1-800-999-1009. Honda's number for this recall is JE2. Summary Honda is recalling certain model year 2014 Odyssey vehicles manufactured October 2, 2013, through December 16, 2013. The shorting terminal, an electrical connector used to prevent air bag deployment before being installed into a vehicle, may have been damaged during assembly of the passenger-side side curtain air bag.